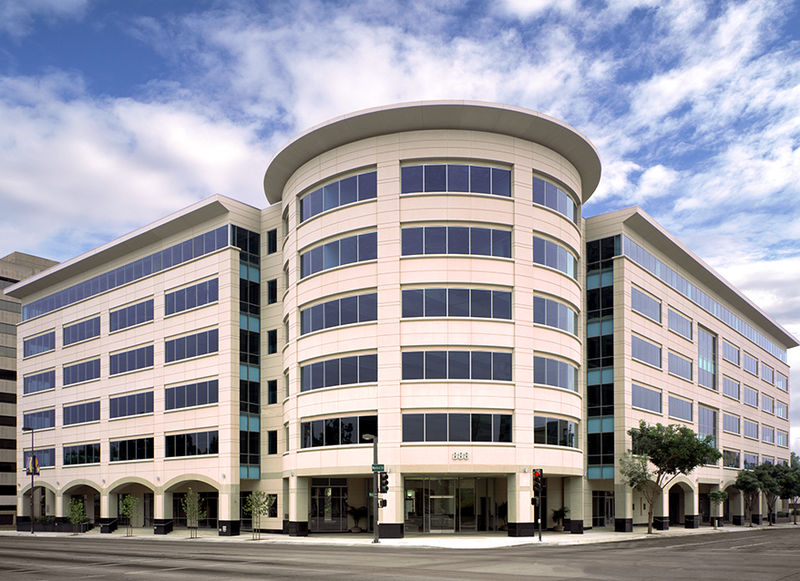 Developed by IDS Real Estate Group in 2005 with an institutional owner, this elegant post-modern 235,000 square foot, six-story Pasadena office building located at the corner of Lake and Walnut was 99% leased within four months of its completion. 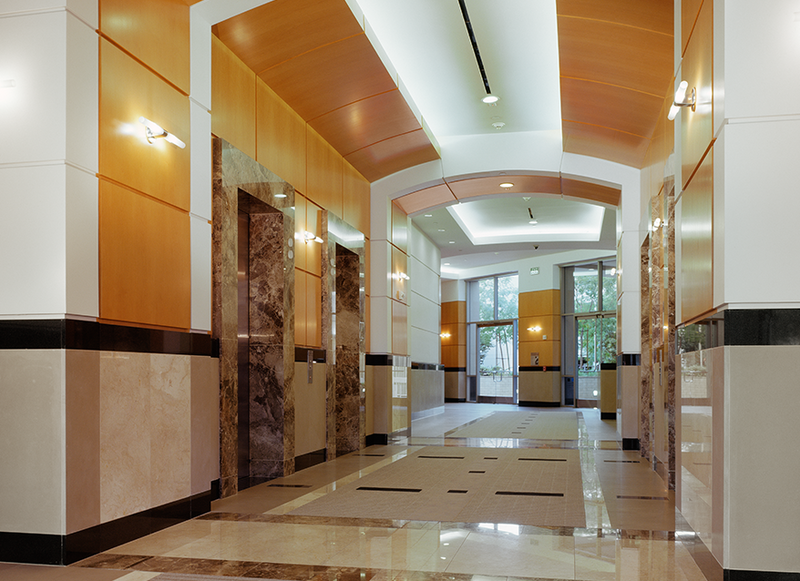 The project features highly efficient 42,000 square foot floor plates, easy egress/ingress to plentiful secured parking, LEED Gold certification, and a Walk Score of 93. 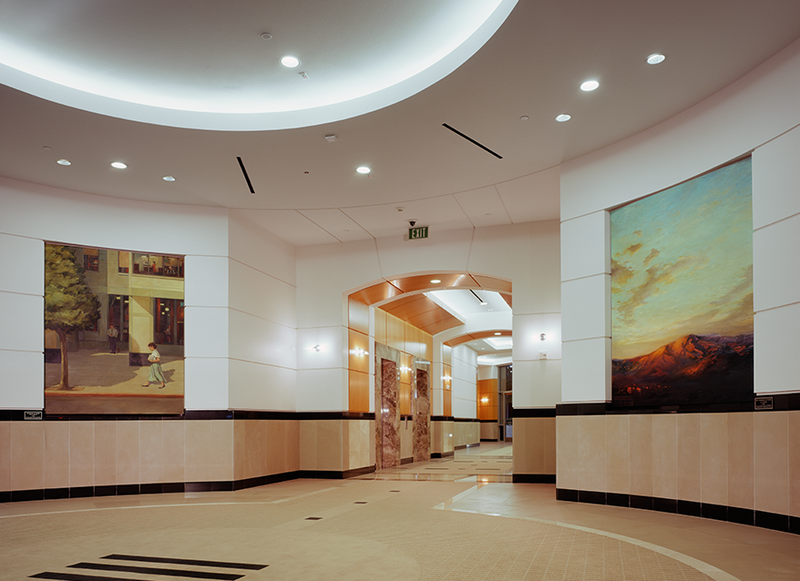 Sold in 2007, IDS was retained to continue to manage and lease the project, and is currently overseeing a $3 million lobby and courtyard renovation. 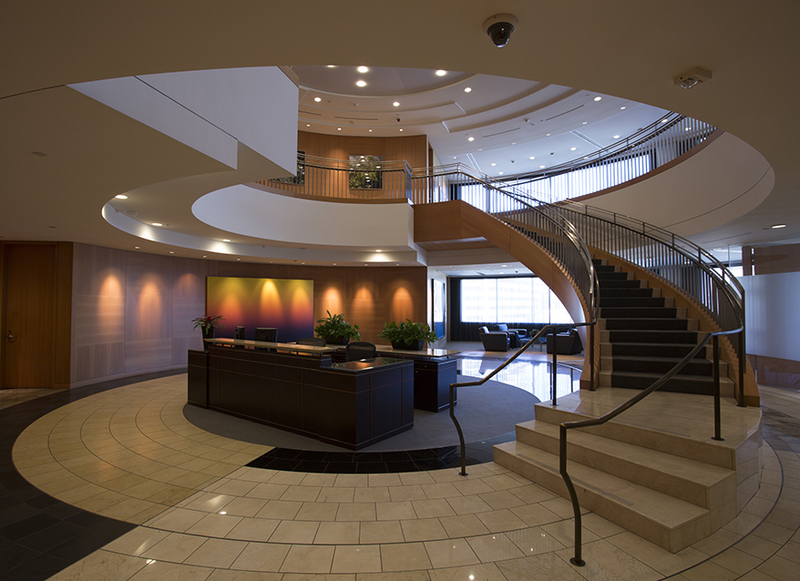 888 Walnut is the headquarters for programmatic advertising technology company OpenX.